Save Flora to your Collection. Register Now! 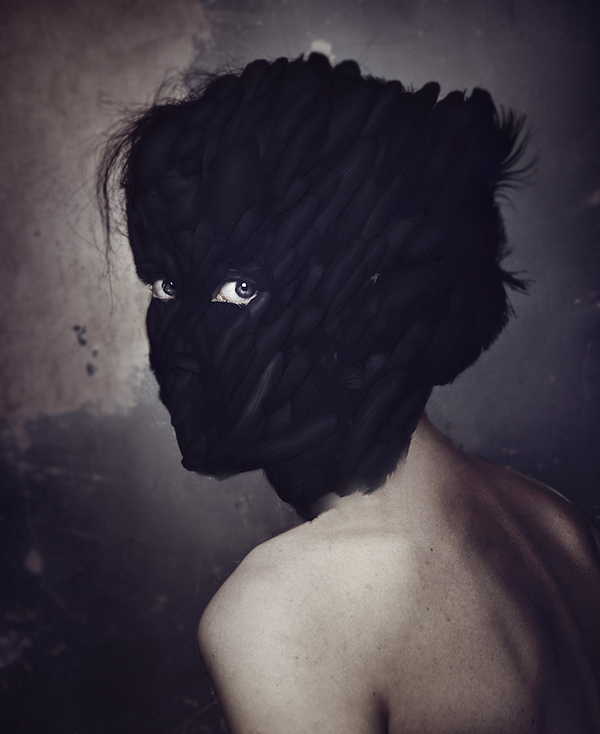 Flora Borsi is an artist from Budapest, Hungary. She has specialized in digital photography and her works visualize the physically impossible in the form of photo manipulation.